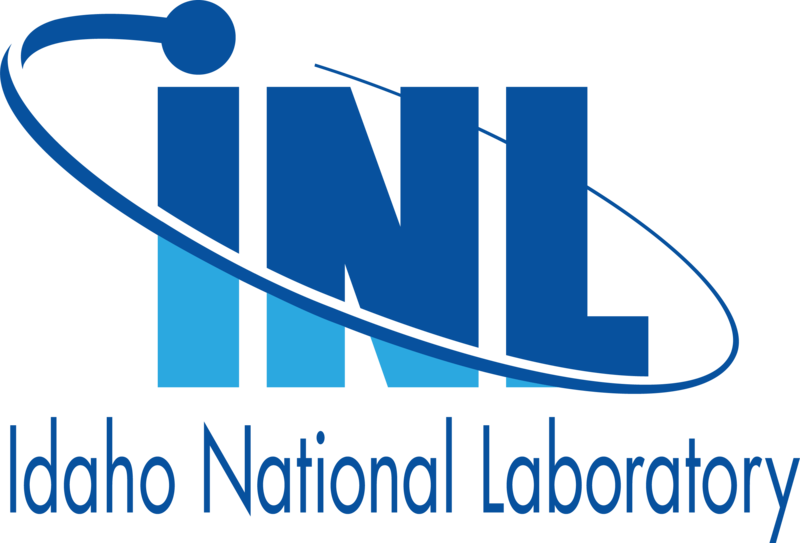 Idaho National Laboratory (INL) is seeking a candidate for an Experiment Project Manager (EPM). You will be responsible to manage, coordinate, and administer nuclear fuel and material irradiation experiment projects from the conceptual stages through design, analysis, fabrication, irradiation, shipment to post irradiation examination facility, and final project closeout. You will work directly with the Program Technical Lead (PTL) to define experiment objectives/requirements, to establish budgets and prepare budget request documents, and will be responsible for developing, maintaining, and executing to project life cycles schedules. You will work with line management to establish and acquire multi-discipline teams to design and fabricate experiments meeting customer objectives, will monitor performance of project staff and provide feedback as appropriate. Project and support staff is geographically close and the EM will have some involvement with entities external to the working group. You will function as the interface between project activities and will resolve problems as they arise. You will apply basic project management skills to manage full project scope for multi-size projects across technical disciplines and support functions, including financial, quality, procurement, legal, regulatory, engineering, analysis, instrumentation, etc. You will implement Laboratory procedures, in particular LWP-20700, and assist the Program Technical Lead (PTL) in initial experiment negotiations with customers, if applicable, and will be accountable to the program for scope as agreed to in the Experiment Execution Plan (EEP). You will function independently within policy and procedural direction from management, and will provide input and advice for major program and project decisions. You will have knowledge of nuclear fuels and materials, experience in the design, fabrication and/or execution of irradiation experiments, and an understanding of nuclear reactor systems, theory and safety in regards to experiment implementation at a nuclear reactor/facility. Incumbent will have a familiarity with executing work in accordance with standards of ASME NQA-1 2000 as implemented by the INL Quality Program or equivalent. You must have proven success in managing full project scope from formulation stage through project delivery and closeout. Baccalaureate plus a minimum of 5-7 years’ experience, or an advanced degree plus 3-5 years’ experience. Approval of the Project Management Selection Committee (PMSC) is required to establish a position in this job family. Demonstrate evidence of working in the demanding multi-disciplinary environment associated with Nuclear Fuel and Materials development and qualification. Demonstrated ability to integrate technical information from the requisite disciplines to make informed sound technical judgments that are required during the course of execution of the experiment life cycle. Sufficient knowledge of supervisory and project-management practices to enable effective monitoring of the technical aspects, guidance of the experiment team, and resolution of operations, technical and project interfaces is required. INL Incidental Project Manager training is required. Must be able to obtain and maintain a US DOE L-clearance. Intermittent repetitive work; Visually demanding work; Near vision; Speech discrimination; Ability to hear audio alarms; Motor vehicle use; Typing/keyboard; Working > 8 hrs./day; Working alone. INL is a science-based, applied engineering national laboratory dedicated to supporting the U.S. Department of Energy's mission in nuclear energy research, science, and national defense. With 4,200 scientist, researchers and support staff, the laboratory works with national and international governments, universities and industry partners to discover new science and develop technologies that underpin the nation's nuclear and renewable energy, national security and environmental missions.